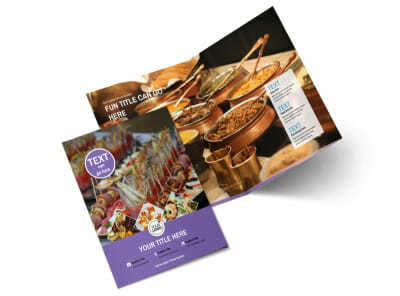 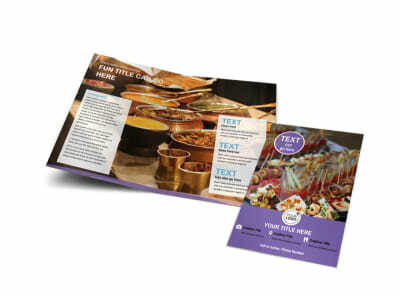 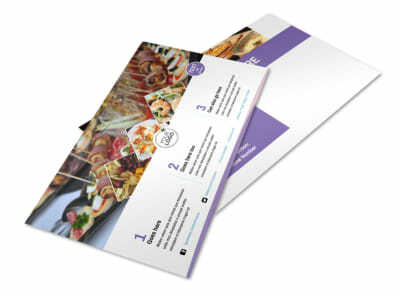 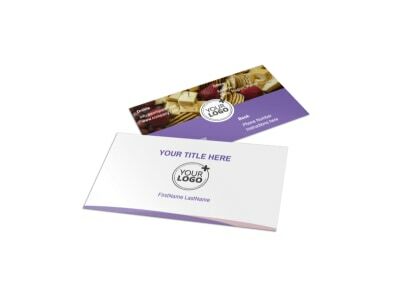 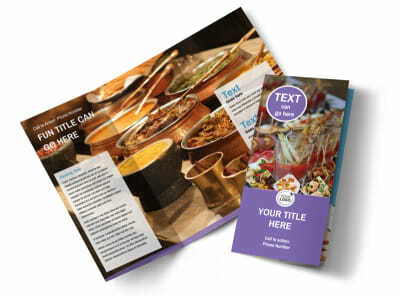 Customize our Catering Package Flyer Template and more! 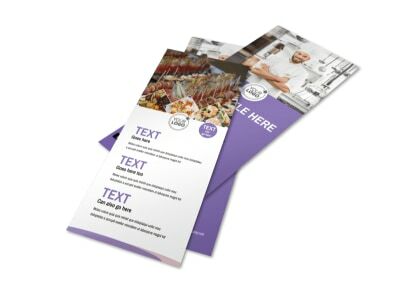 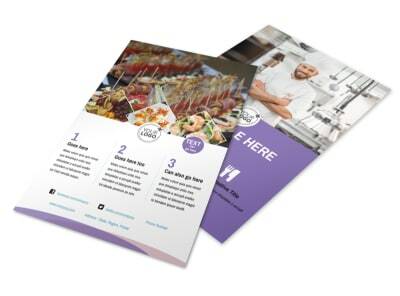 Let clients and potential clients alike know about special discounts on select catering packages with catering package flyers designed using our online editor. 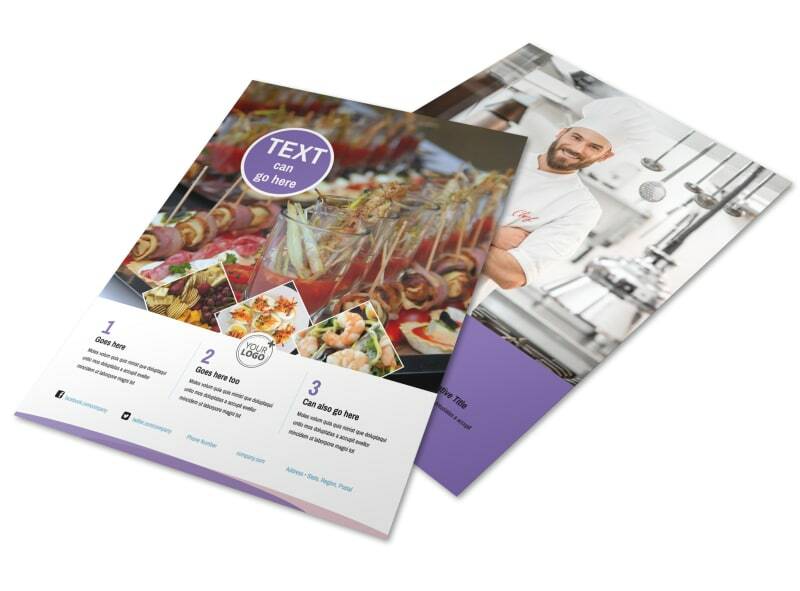 Simply customize a template with a color theme, images of events you’ve catered, and other design elements, while making sure any important details are prominently displayed. 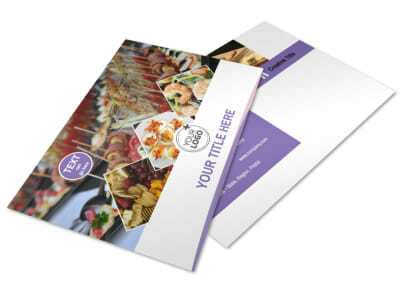 Print from your own office, or leave that part to us.